This is fascinating REALLY fascinating. How did these polar bears get this kind of talent? Sounds like a cartoon to me. The polar bears were the only thing keeping the town from becoming deserted due to financial problems. They helped the town survive, and I think the tours are raising awareness so the bears could survive. I think its cool that the town Churchill is the polar bear capital of the world. Apparently 10,000 tourists come a year just to see the polar bears in autumn. Today the polar bear population exceeds the human population. I Think Its cool to see a town "built" by polar bears, I wanna visit those fluffy beasts. I want to go to Winnipeg, Manitoba one day. I think Manitoba sounds like a cool place to go and I might visit this town. I think because they wanted to have the place all to them selfs and they wanted to live in peace and they helped them so they don't want to hear the noise of the construction. The town was struggling financially because the Canada- United States fort closed, which supported the population. But when the polar bear tourist industry rose, it saved the town, thanks to the polar bears. 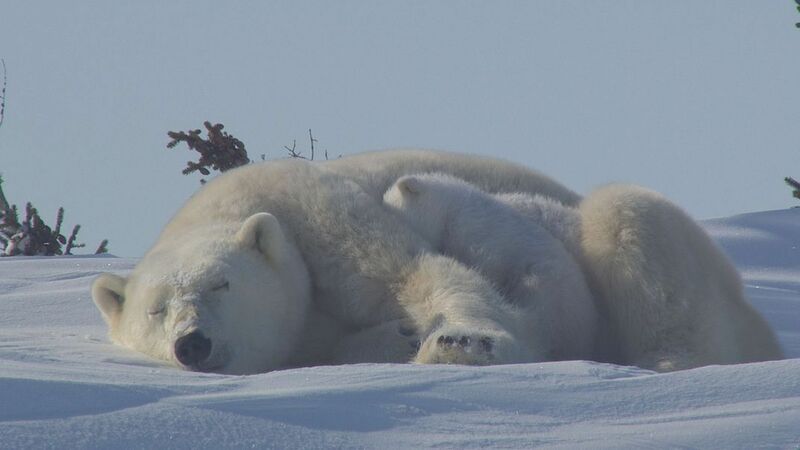 These Polar Bears helped build Churchill, Manitoba because it has brought many tourists there. which gives the town more money. Before, they were suffering from money loss and needed a boost. These polar bears brought tourist and made money to support the town financially. 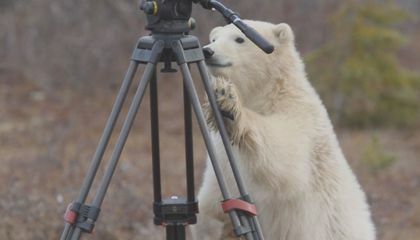 Now, it is a tourist hot spot, to see beautiful Polar Bears.